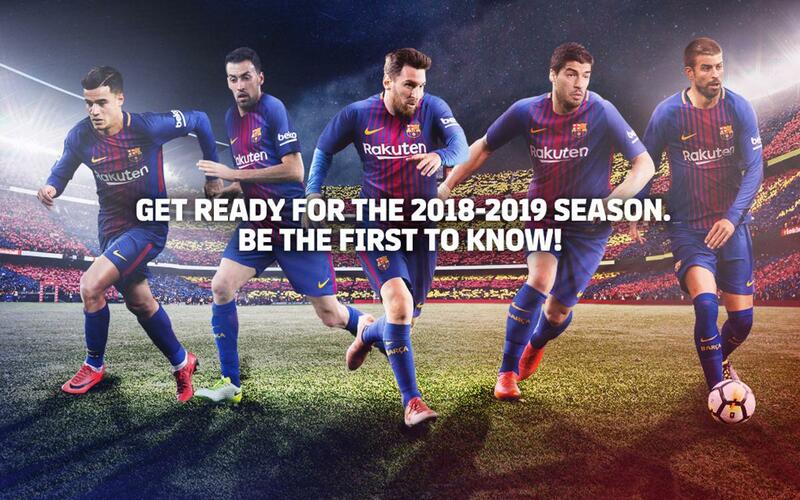 FC Barcelona members will enjoy an exclusive pre-order period and a 20% discount on the tickets purchase. From August the 1st at 2:00 pm, the sale will open to the general public. The definitive date and time of the other matches will be confirmed during next weeks by the LFP.